Yazid ; Yes it is..Very touching..
Thats So Touching ... !! 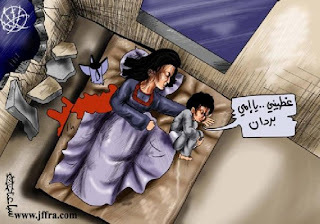 this is the truth ,, pictures can be more expressive than any thing told and heared !! And Who Doesn't Love Junk Food! 15 Facebook Friend Requests Within 40 Minutes!! !